Utilities Included. 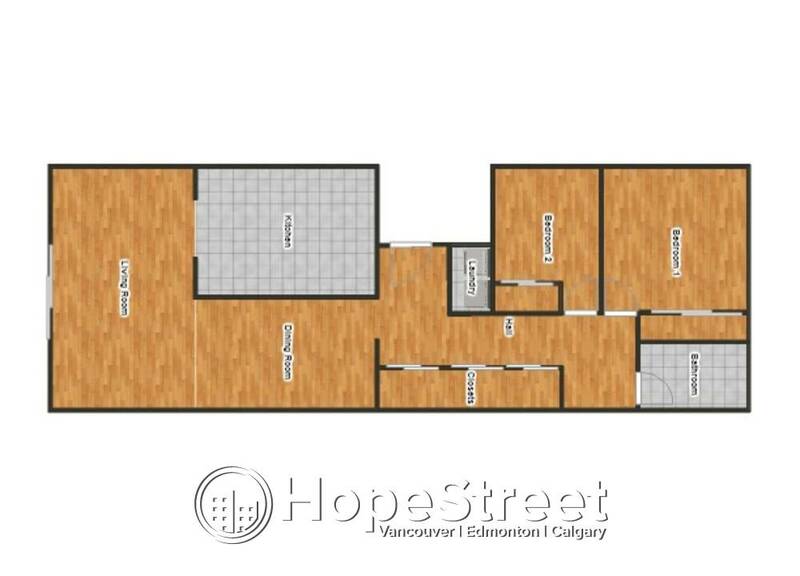 Renovated 2 bedroom/1 bathroom upper suite in 4-plex. Hardwood floors, granite tile bathroom and kitchen. Insuite Laundry, Newer Appliances (Fridge, Stove, Dishwasher, Hoodfan, Washer and Dryer) Grab a Starbucks while you walk to work. 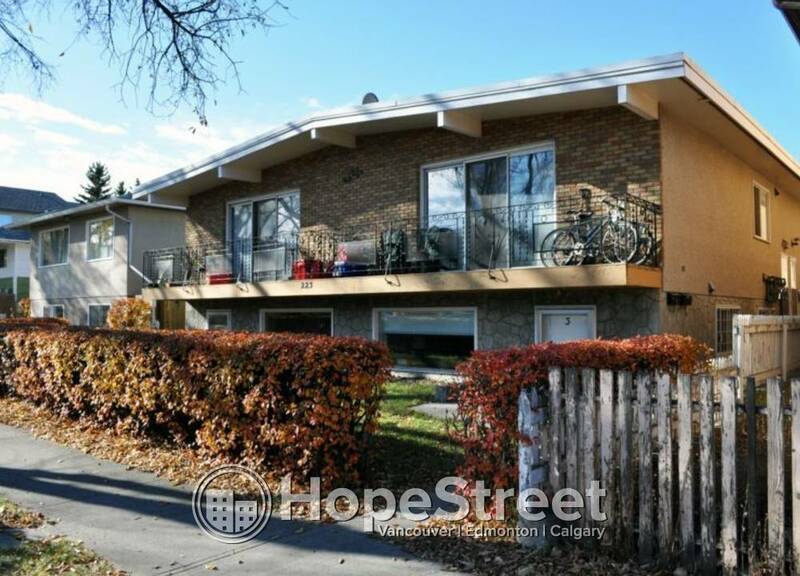 Excellent location, walking distance to downtown, LRT, bike paths, zoo and many other amenities. Don't miss out.